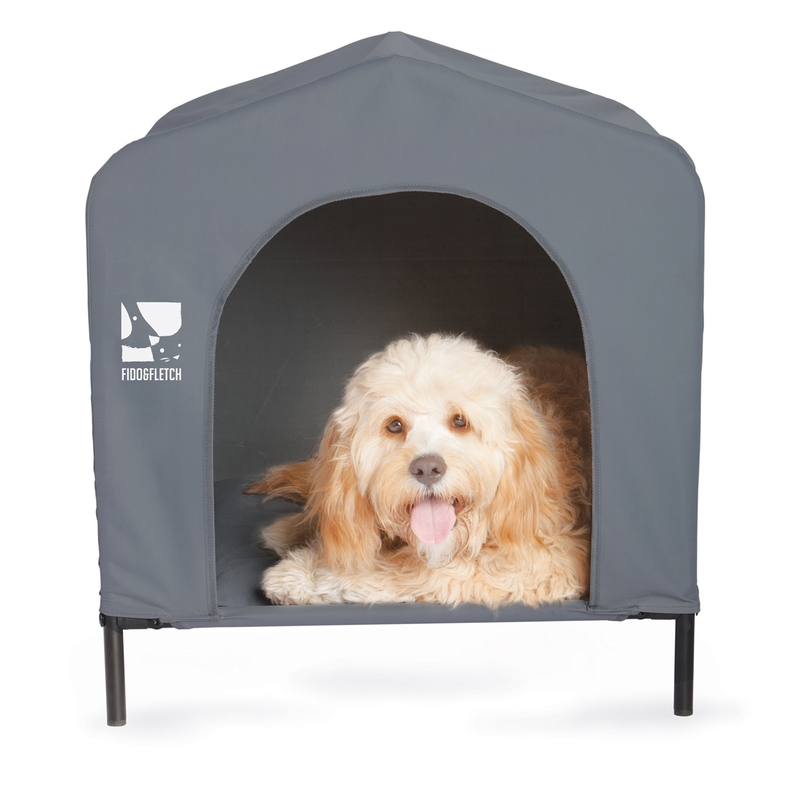 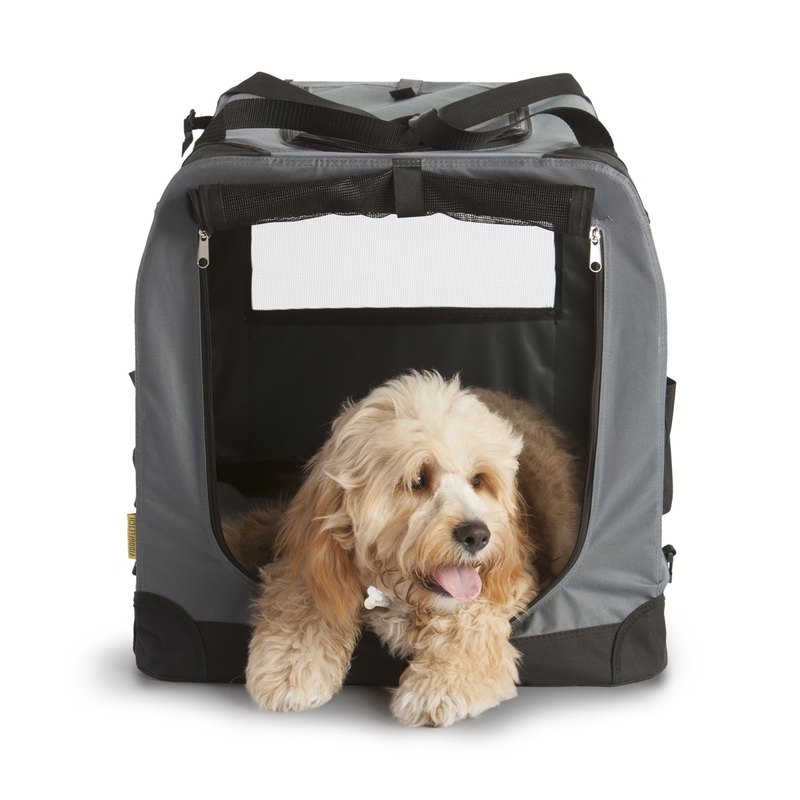 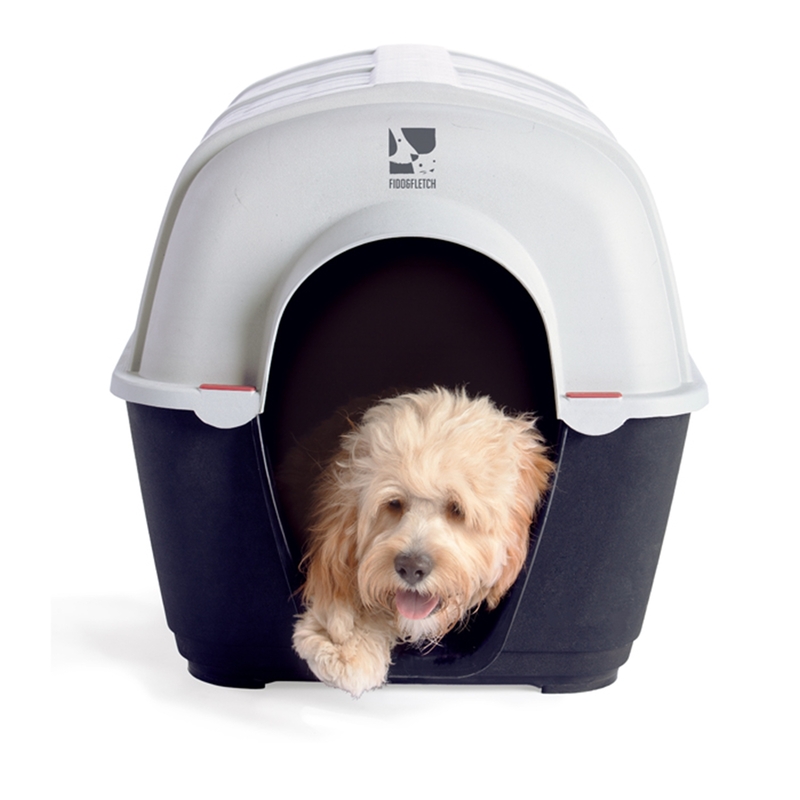 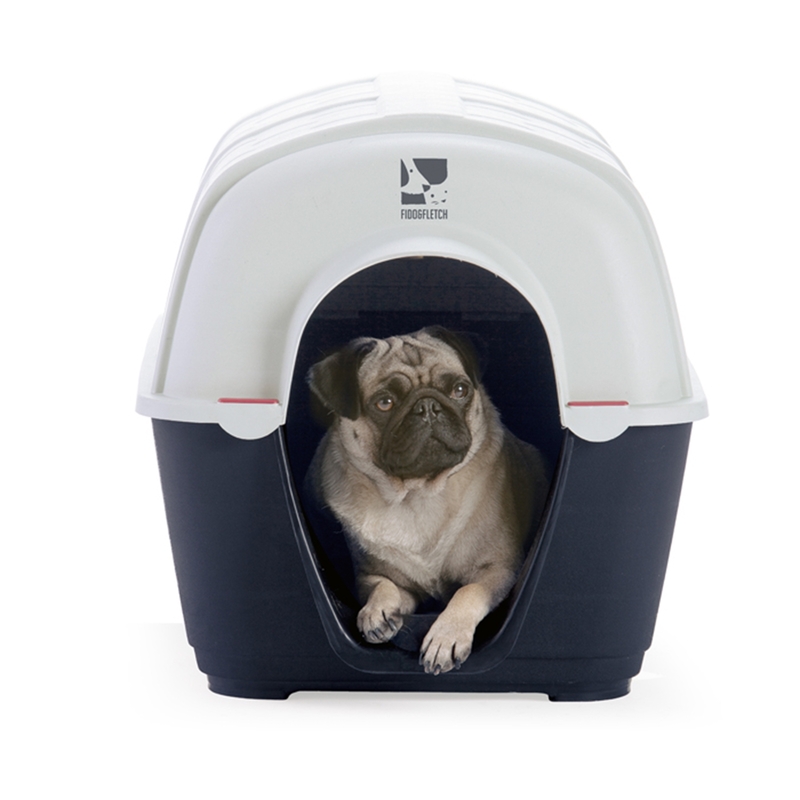 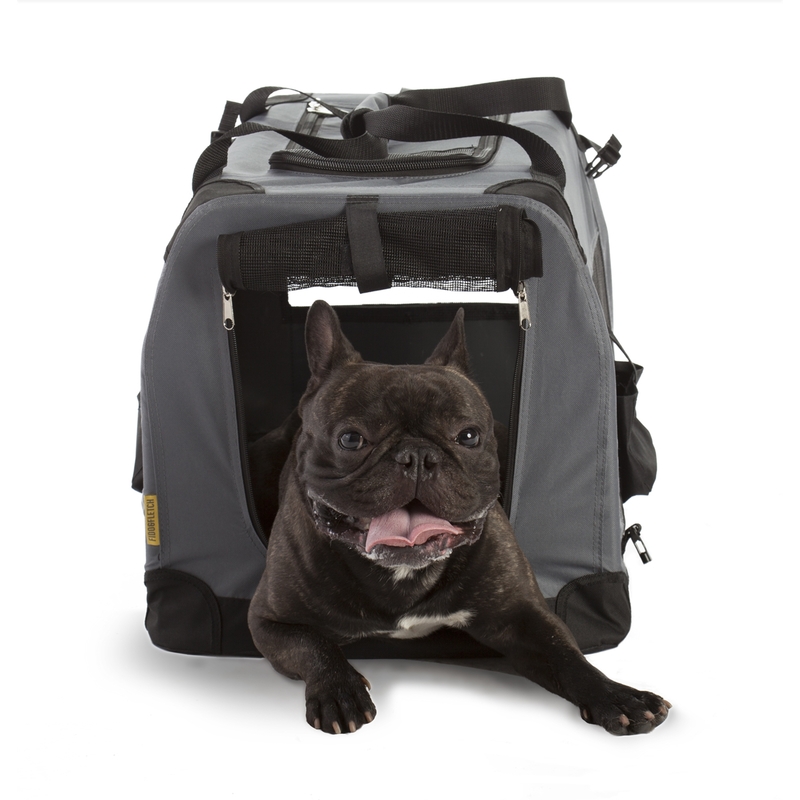 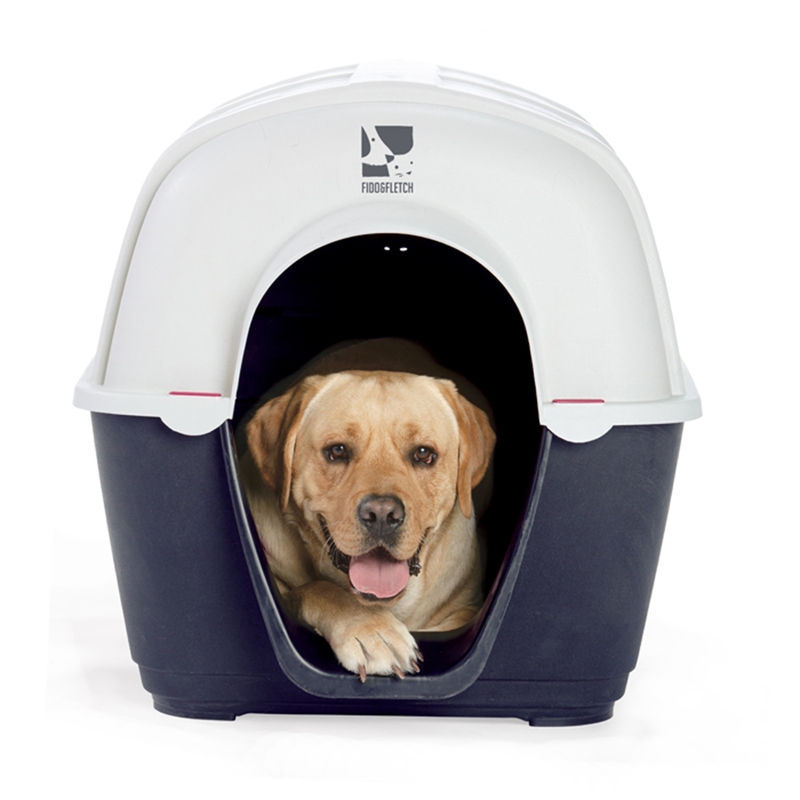 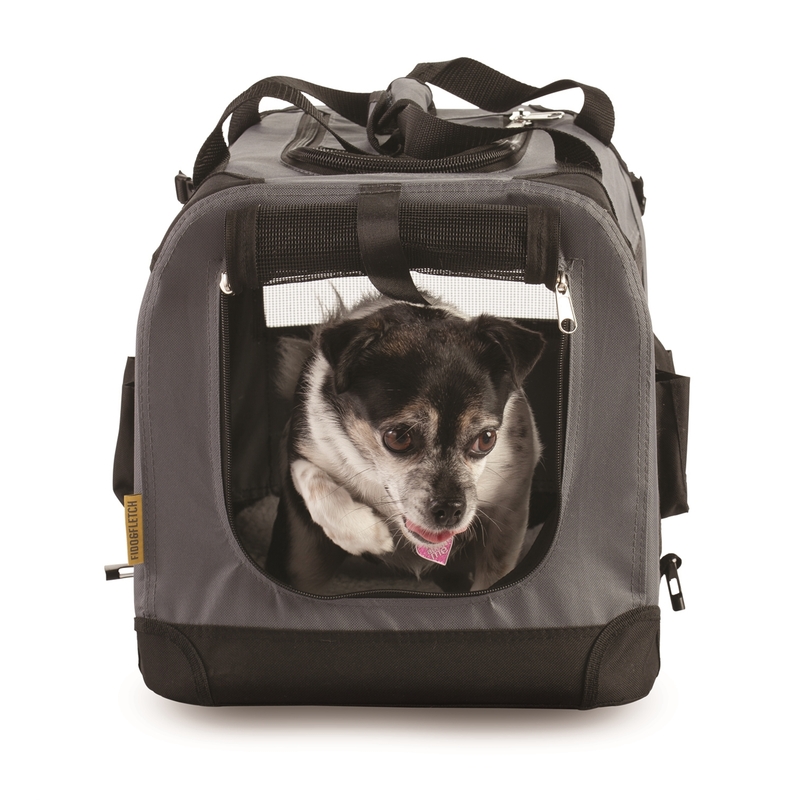 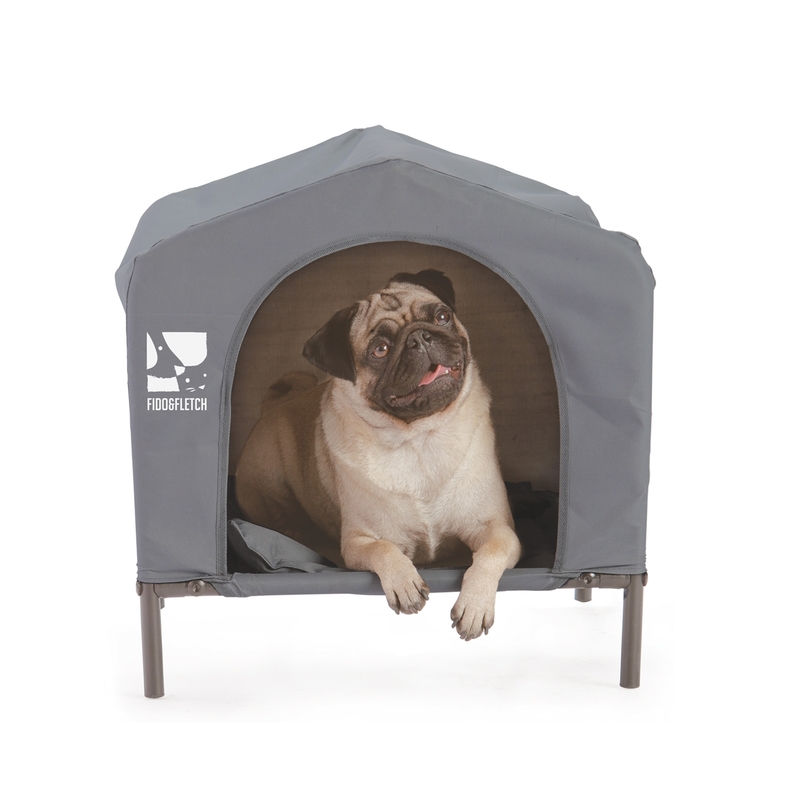 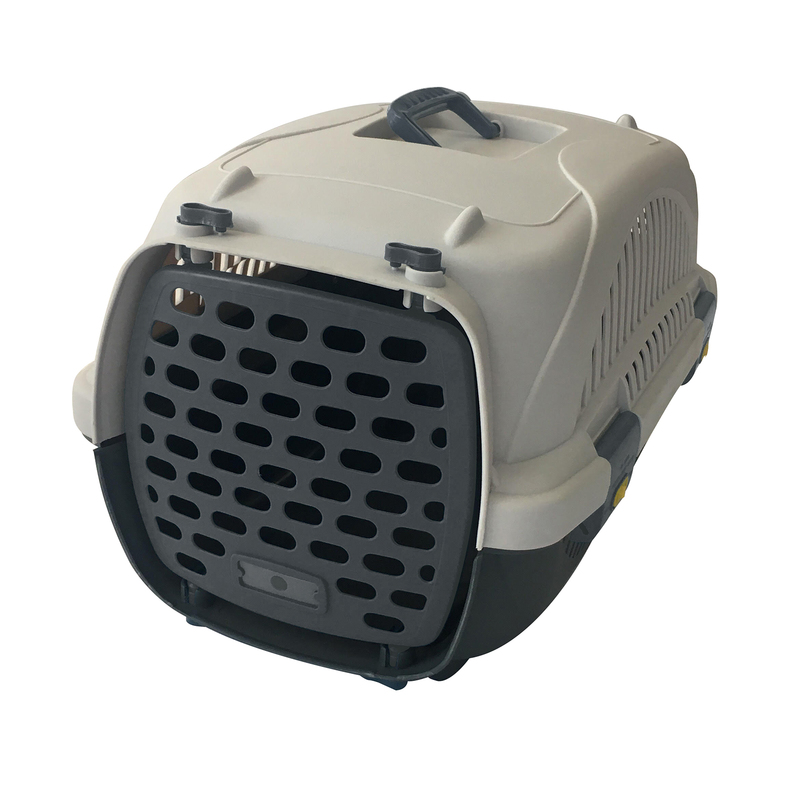 The plastic kennel is very light light making it one of the most portable kennels out there. 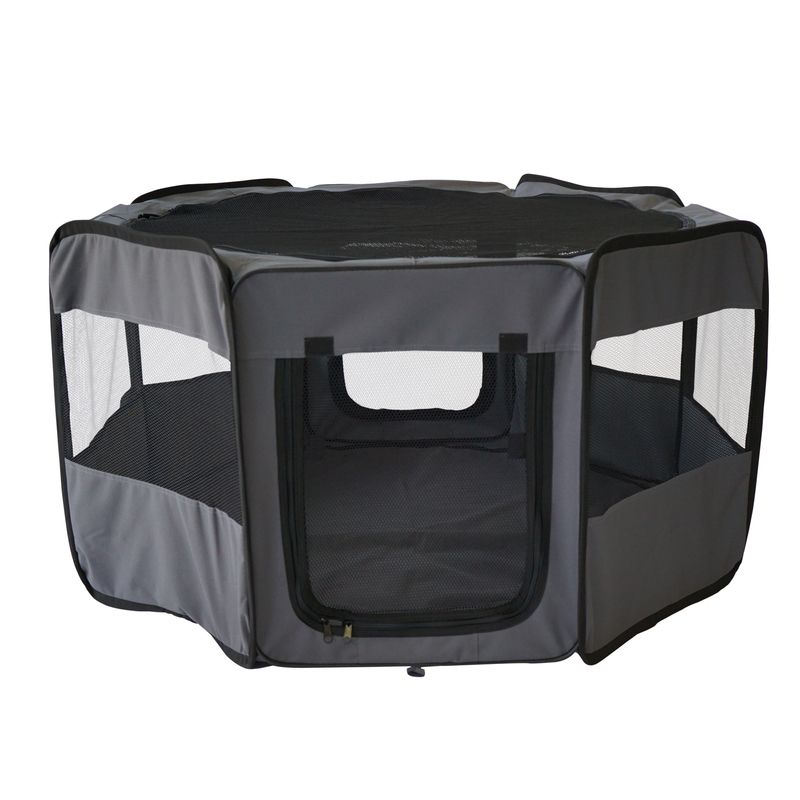 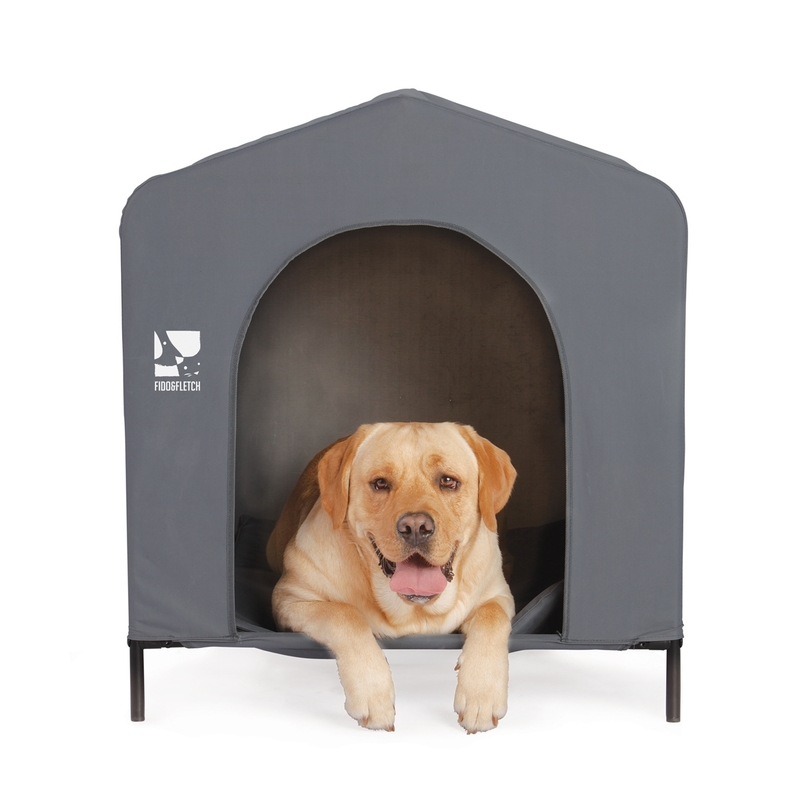 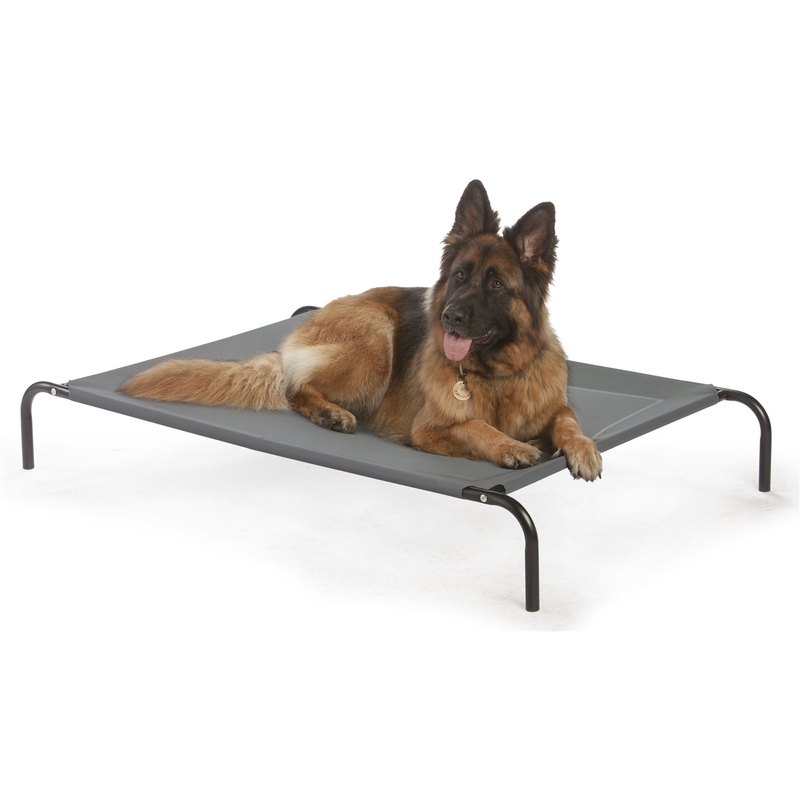 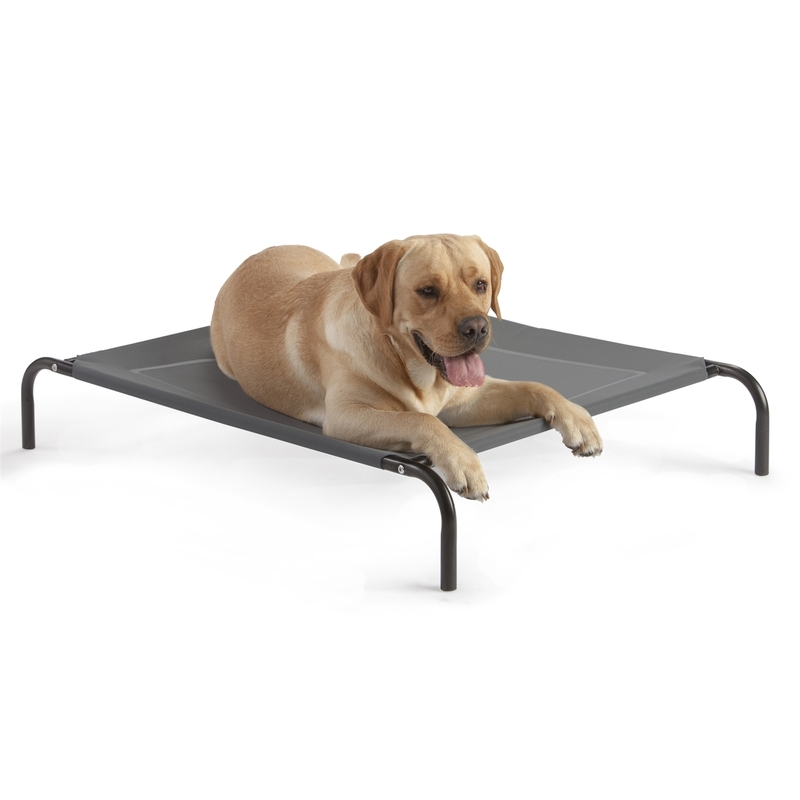 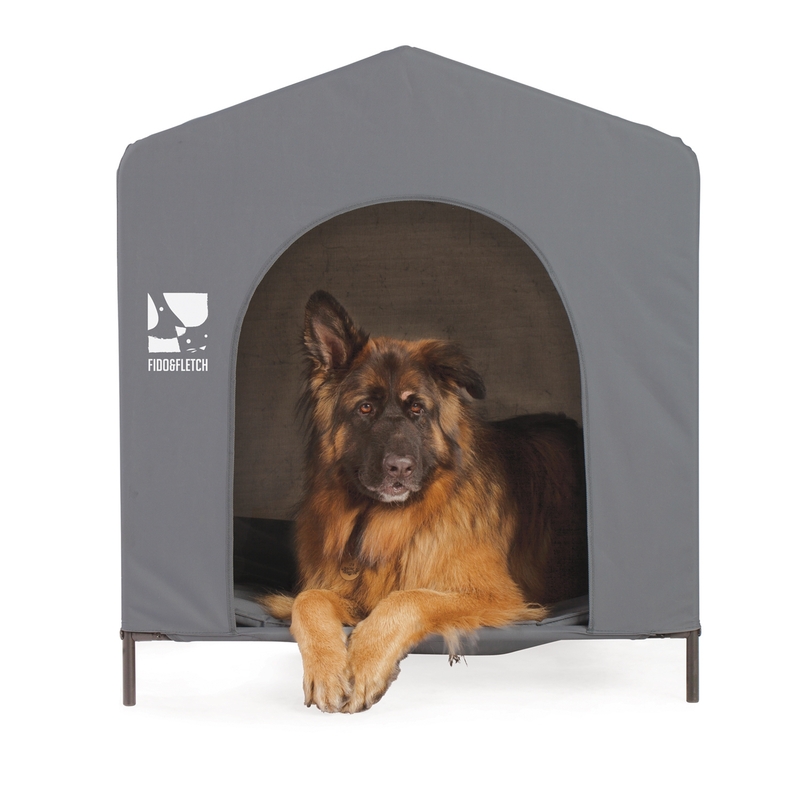 It comes in two halves that can be easily nested for space efficient storage, and just as easily put together to make the kennel. 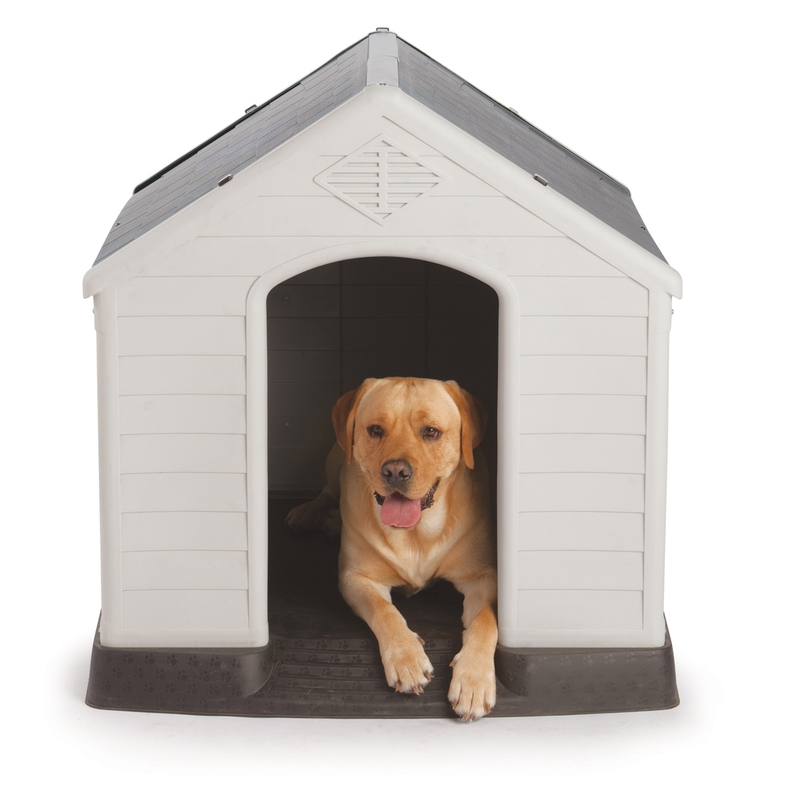 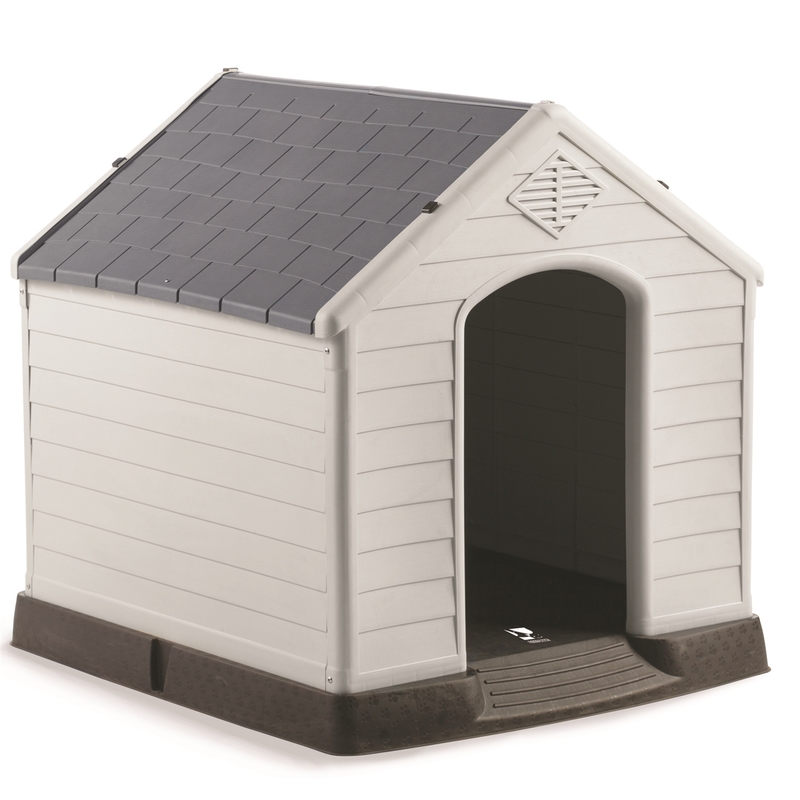 These kennels are elevated off the cold ground to protect your pet from the elements and can be easily cleaned by using an ordinary garden hose. 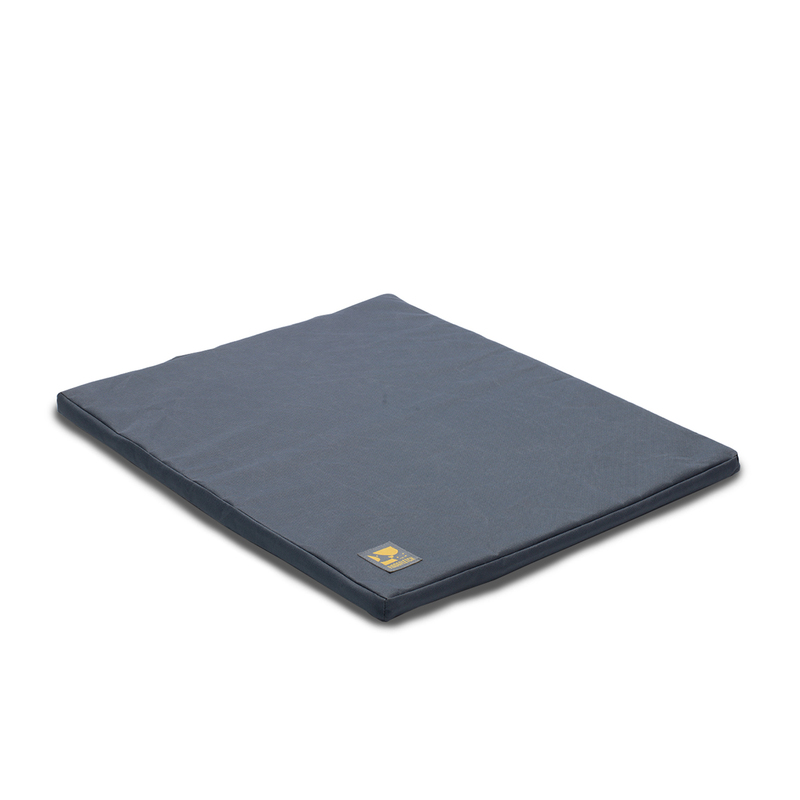 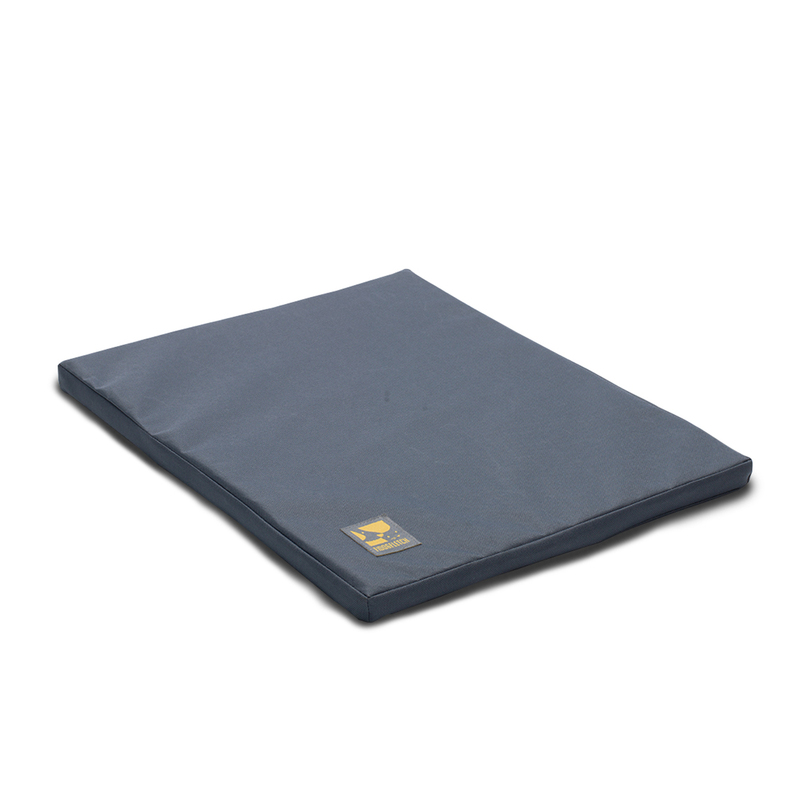 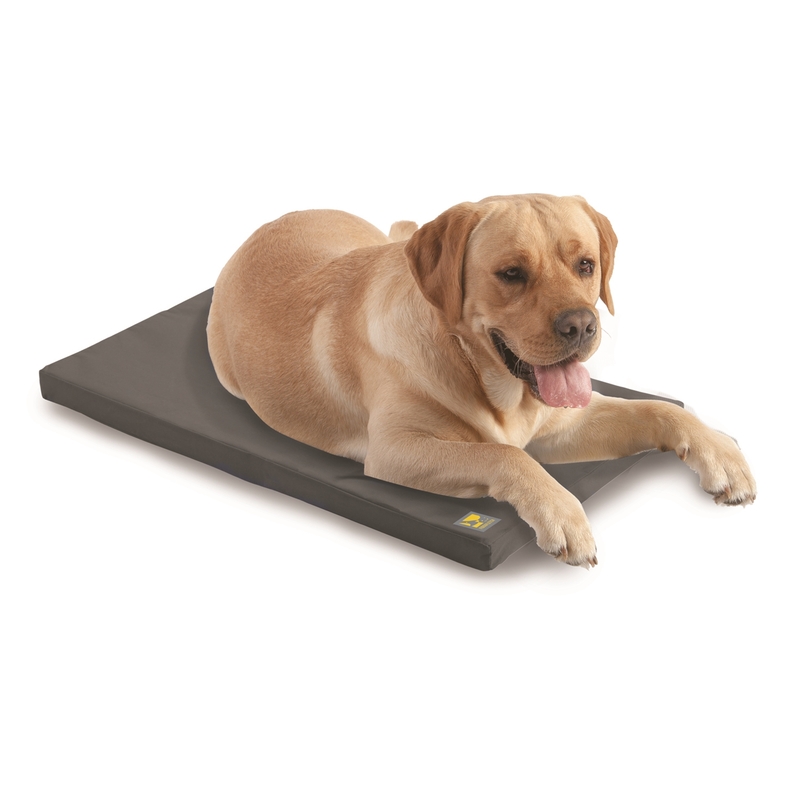 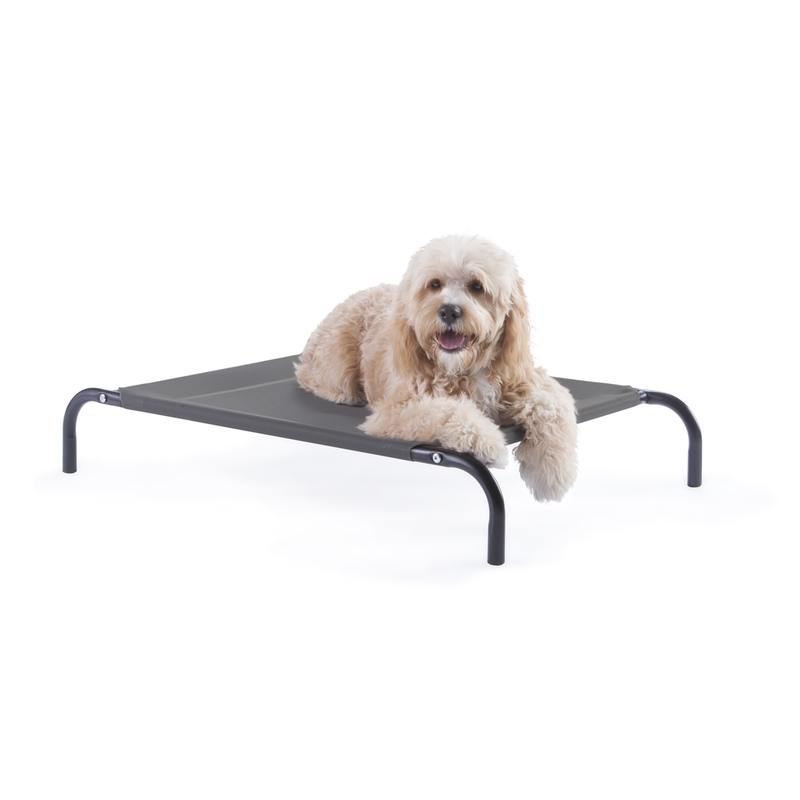 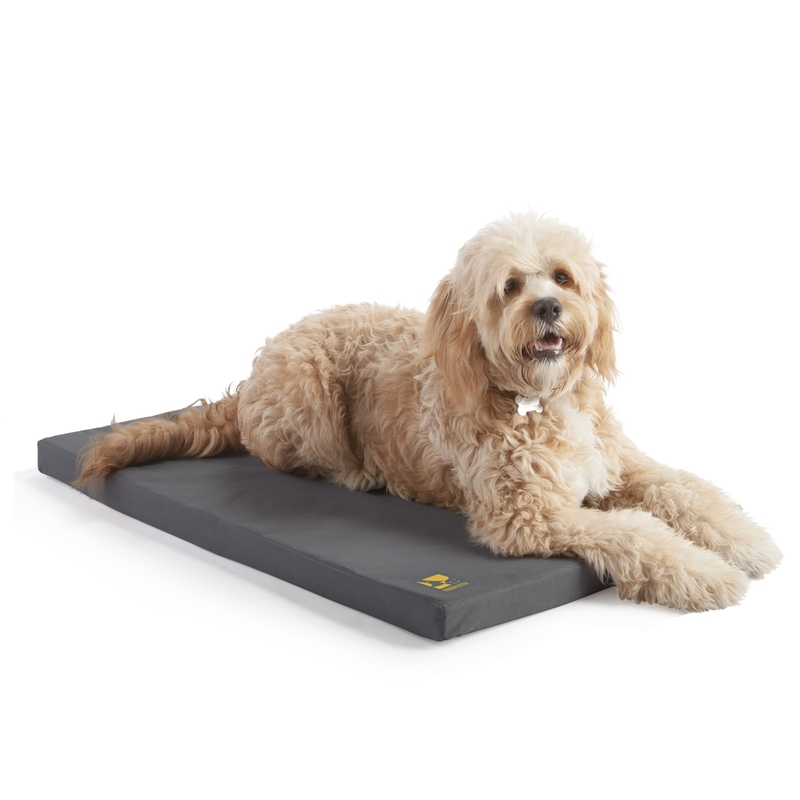 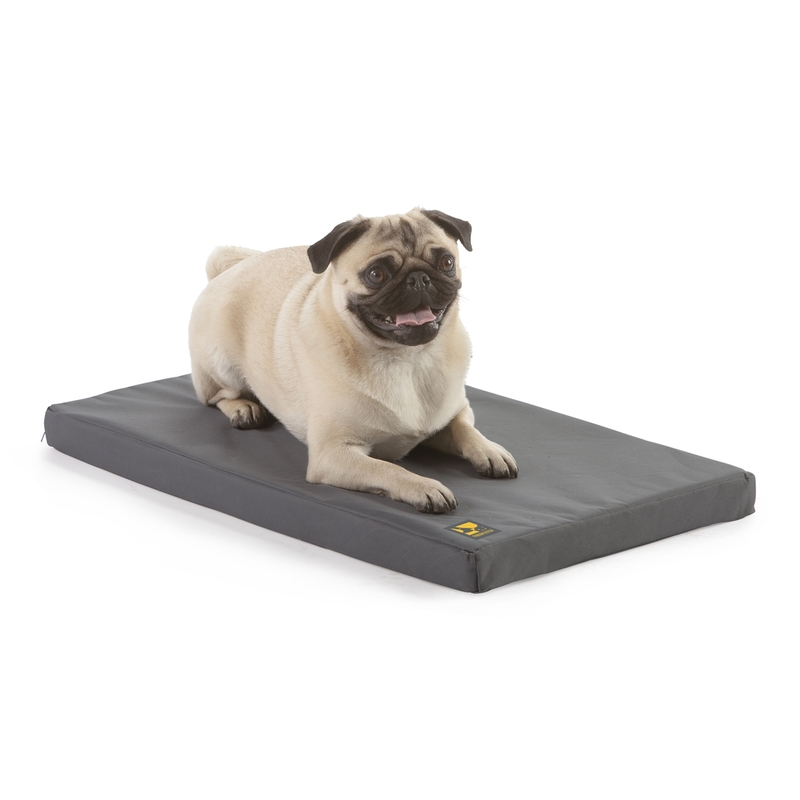 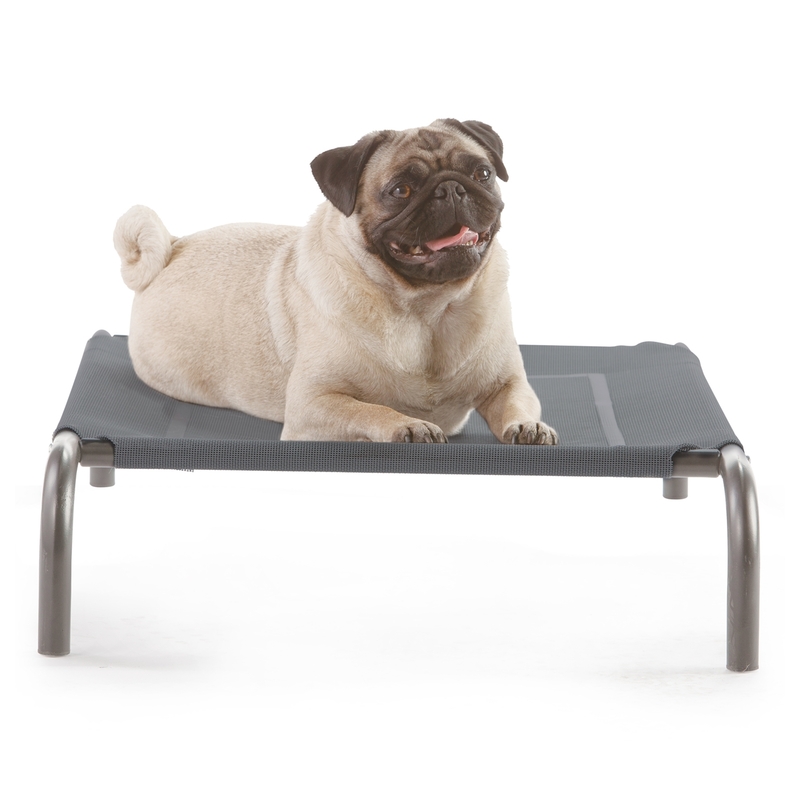 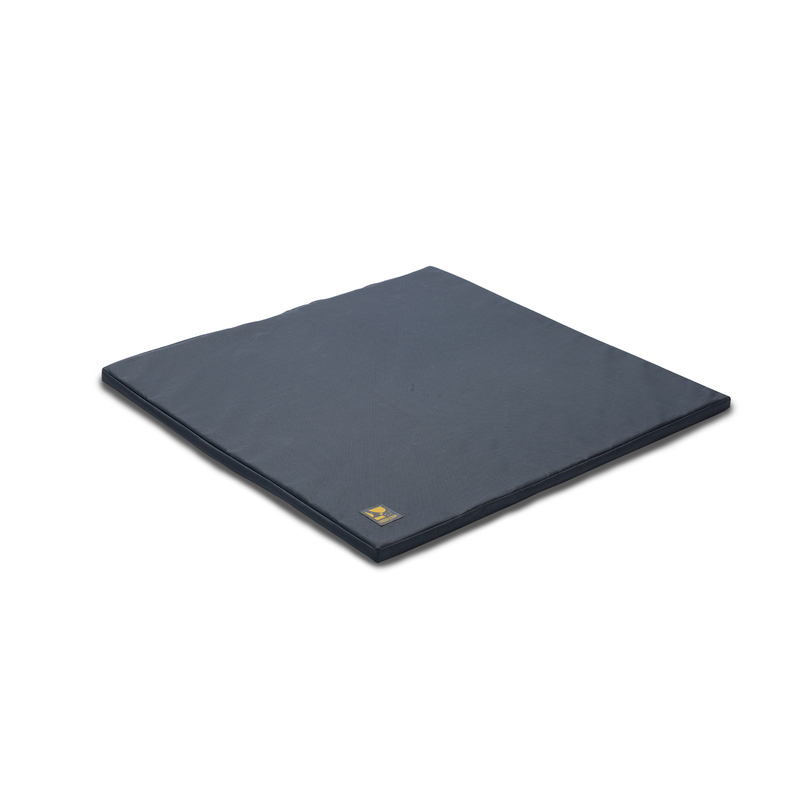 There are also specifically designed polyester mats available.